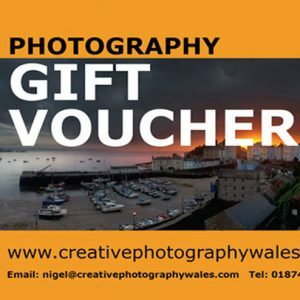 Great Locations in Wales, England and Scotland – Local locations from the Brecon Beacons, Snowdonia National Park, Scotland (Isle of Skye and Glencoe), the Lake District and Northumberland. See our Weekend and Short Break Workshops Page for more details. 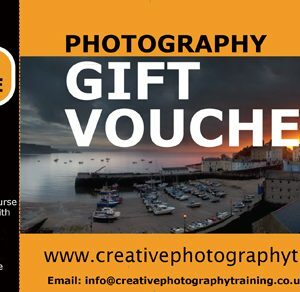 All Workshops from 3 to 6 people – Small Group Sizes so you are guaranteed to get individual attention. 3 minimum required to run each workshop. 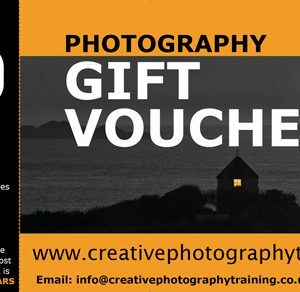 Choose a Gift Voucher for tuition only or include accommodation – All One Day Workshops, Weekends and Brecon Beacons 3 day Workshops exclude accommodation. Other 3 and 4 Day short Breaks have the option with and without accommodation.